Disclaimer: This post may contain affiliate links. Please see our disclosures policy for further details. When we first started on this journey, getting paid to travel the world was nothing more than a pipe dream. Never in a million years did we think it would actually happen. Along the way though, we met and were inspired by hundreds of people all earning a living while being on the road. We discovered that there are countless different ways to bring in the bucks, regardless of whether you’ve got years of experience in the workplace or are fresh out of school. While we make our money through blogging, we know that there are so many different opportunities out there that allow people the freedom to hit the road and take home the bacon at the same time. 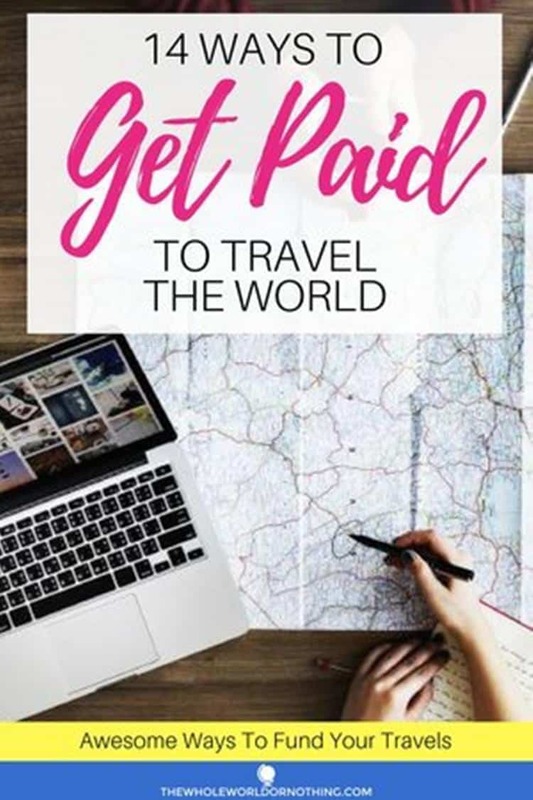 If you want to make your travel adventure last forever, check out these 14 ways to travel the world and get paid. Scuba diving is a completely addictive pastime for many people, and we’ve met divers all over the world who absolutely live for it. They plan their travels purely around where the best dive sites are, spend all of their spare cash on it, and pull on that wetsuit day after day. If you’re a dive head then why not turn that passion into a payday by helping other people to enjoy your favourite hobby? 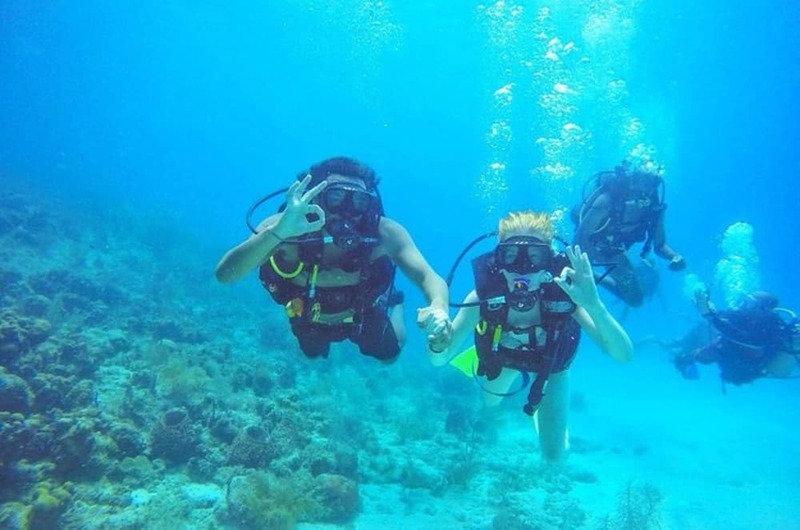 Becoming a scuba diving instructor is the perfect way to make a wage from what you love. And because there are incredible dive spots all over the world, it could also take you to virtually any exotic corner of the globe you fancy. It’s by no means a walk in the park and you’ll have the great responsibility of keeping groups of divers safe from harm. 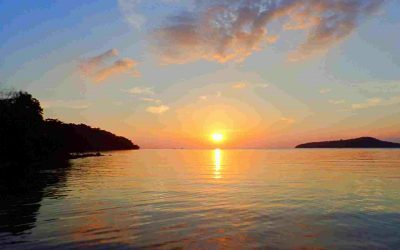 However, you’ll also be below the waves every single day and will generally get to dive for free in your leisure time as well. Ok, so being a regular au pair is in itself a brilliant way to get out and see the world while making a few bucks on the side. There are loads of people who do this for years on end in various countries, enabling them to travel and experience the new cultures they find themselves in. But it can be pretty gruelling work and let’s face it, looking after other people’s children isn’t the easiest things to do. Language au pairing is a brilliant twist on the traditional role as your main responsibility is actually to teach the children your native tongue, not to take care of them as such. And it doesn’t always stop at the kids either, you might also be teaching your language to the parents, or indeed the entire family at once. As standard you’ll get your own private room in the family home meaning you’ll have zero accommodation costs, often your largest outgoing when travelling. 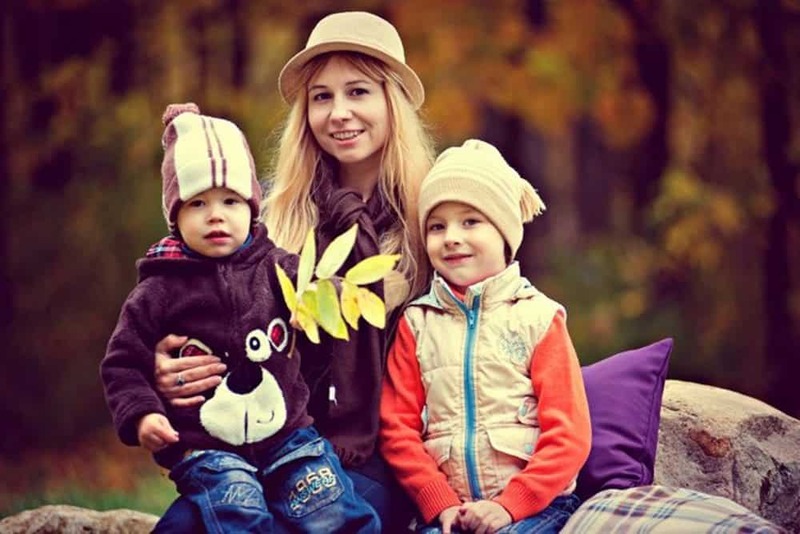 Your day to day living costs will be covered as well including food and drink, and some of the language au pair positions also come with a small allowance attached. 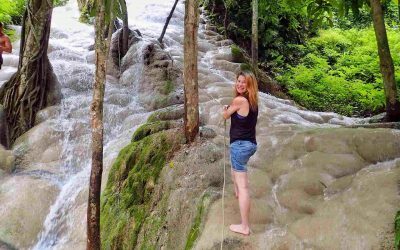 Blogging is one of the most accessible routes to granting yourself the freedom to travel the world and get paid doing it. For just a few bucks you can start your own site, have it up and running, and begin posting content all in a matter of hours. Just because you want to travel, this doesn’t mean you have to start a travel blog either. It’s important to choose something that you have a real passion for as your subject otherwise you’ll be in danger of quickly becoming bored with it, plus that lack of passion will come across in your writing. So think about the things that you already love doing, those topics you could spend hours on end talking about with your friends, and settle on one of these. 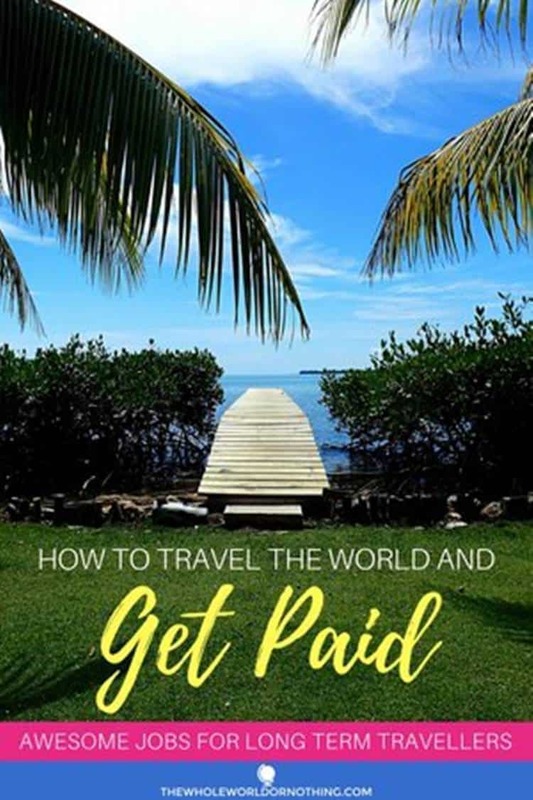 While it’s not a quick route to riches, you can definitely make a good living, and more importantly from absolutely anywhere in the world. What you earn will be largely down to you and you’ll essentially be self employed, but we can bear testament that starting something from the ground up and watching it flourish is truly rewarding. While it’s similar to blogging, vlogging doesn’t involve writing so could be a great option if you’re looking to crack the digital sphere but don’t enjoy putting pen to paper. It’s just you and the camera and is even easier to start doing than blogging. Depending on what platform you choose to do it on, it will probably also be free. As with blogging it’s best to pick a niche that you are already knowledgeable about and genuinely love. Youtube is the biggest vlogging platform out there and you can easily set up your very own channel in minutes. To record your videos you won’t need anything more than your smartphone to begin with, although you’ll probably want to develop a more professional setup as you get more into it. 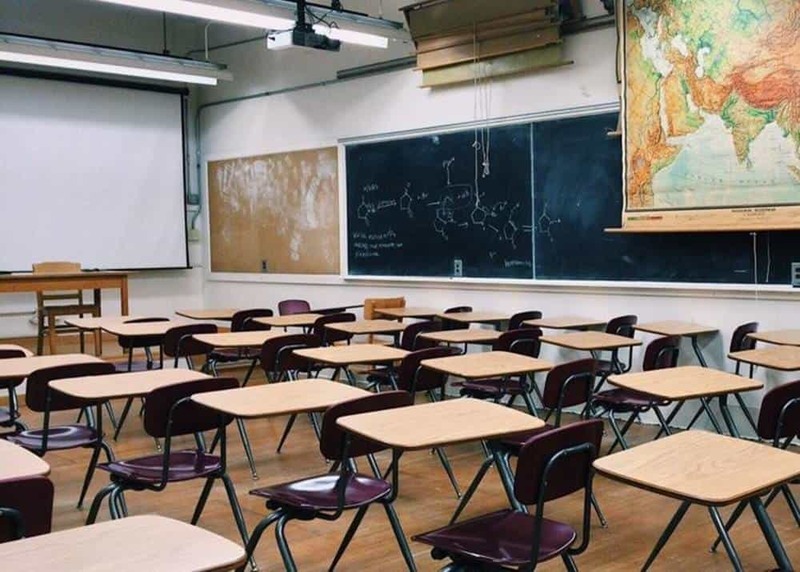 Teaching English abroad has traditionally been, and still remains one of the most popular methods for getting paid while travelling the world. This is largely because if you’re originally from an English speaking country and it’s your first language, you’re already more than halfway to being qualified. Teaching English can be a lucrative career in places like China and Korea where you can earn anywhere up to a few thousand per month. However, to secure the highest paying roles, you’ll also need to be TEFL qualified and often have some experience behind you as well. Teaching English doesn’t necessarily mean having to control a classroom full of challenging kids either. If you’re not too keen on children, how about teaching adults? Don’t think you’d fare well in the classroom or want more flexibility than having to stay in one place for longer periods of time? Consider teaching online. Fancy getting paid to sail the world? The seas are an attractive place for many people and the opportunities for working a boat are varied and widespread and generally open to people with zero experience. Even with those that do require you to have experience or qualifications, it may not be the kind that you’d necessarily expect, and probably won’t have anything to do with actually navigating the vessel. Cruise ships are constantly on the lookout for staff members in a variety of roles, from hairdressers and chefs, to child carers or entertainers. Sailboats need crew to enable them to operate and keep up maintenance. Superyachts need all manner of staff to cater to their passengers. You’ll get free accommodation, usually meals are included, and often you can also pick up a basic daily salary, made better by the fact that you’ve got nowhere to spend it! 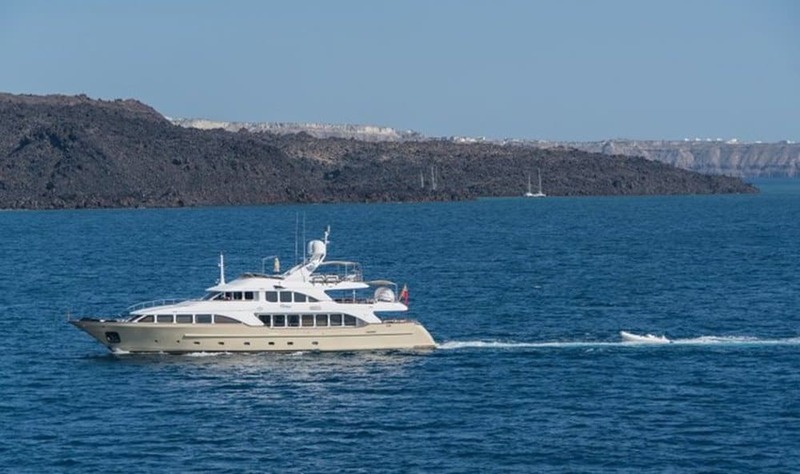 If you’re a quick learner, happy to complete some menial tasks, and not prone to seasickness then you could hit the high seas for the adventure of a lifetime. World Wide Opportunities on Organic Farms, otherwise known as WWOOFing, is exactly what it says on the tin. That said, more than just an acronym for opportunities working on organic farms, it’s become shorthand for virtually any overseas farmhand jobs. 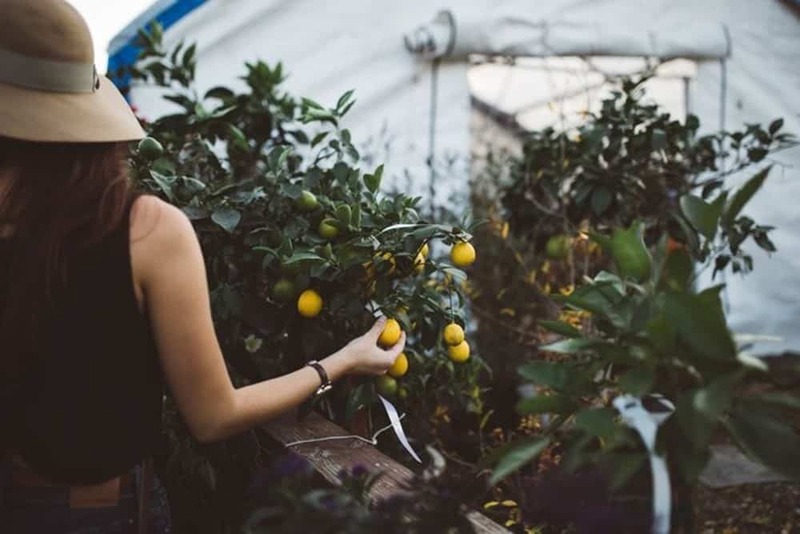 WWOOFing has a long history stretching back almost 50 years as a way to connect eco conscious travellers and organic farmers of any size. These days it’s popular in places as far apart as Australia and New Zealand, Portugal and Costa Rica meaning you can find a position virtually anywhere you go. When applying through a WWOOF organisation you’ll receive accommodation and food in return for 4-6 hours of farm work each day. However, it is possible to find paid opportunities on farms, particularly during busy periods like harvest, where you’ll receive a daily wage on top of this. No matter where you are in the world, there will usually be an endless stream of work opportunities in the hospitality sector. 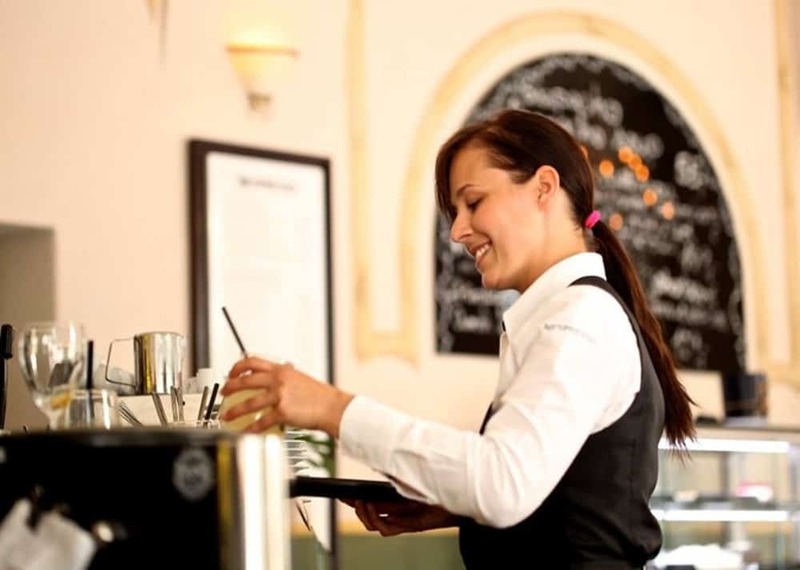 Restaurants, bars, pubs, hotels and hostels, cafes, and everything in between tend to be regularly on the lookout for staff. Depending on the establishment and the role, it’s quite likely that they will not require any experience, although often on the job training is provided anyway. If you do have any kind of hospitality experience then you’ll have a head start. Pay is often basic minimum wage level, but if you’re friendly and good at engaging customers then you can make an absolute killing in tips. In fact for many hospitality staff tips far outweigh the wage they get from their employer. Freelancing is probably the most open and flexible suggestion on this list as it depends entirely on your own skills or interests. 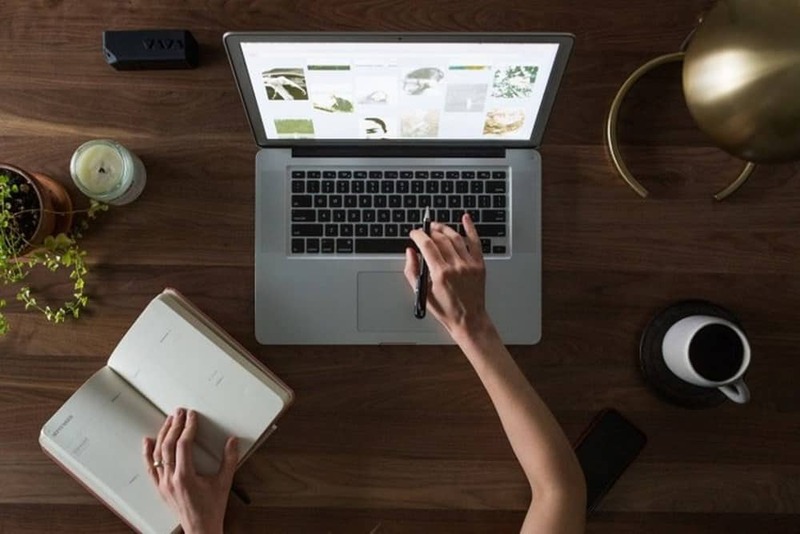 The beauty of online freelance work is that it doesn’t necessarily need to be an existing area of expertise for you to get started, although it will help paywise if you’re already an expert in a certain field. 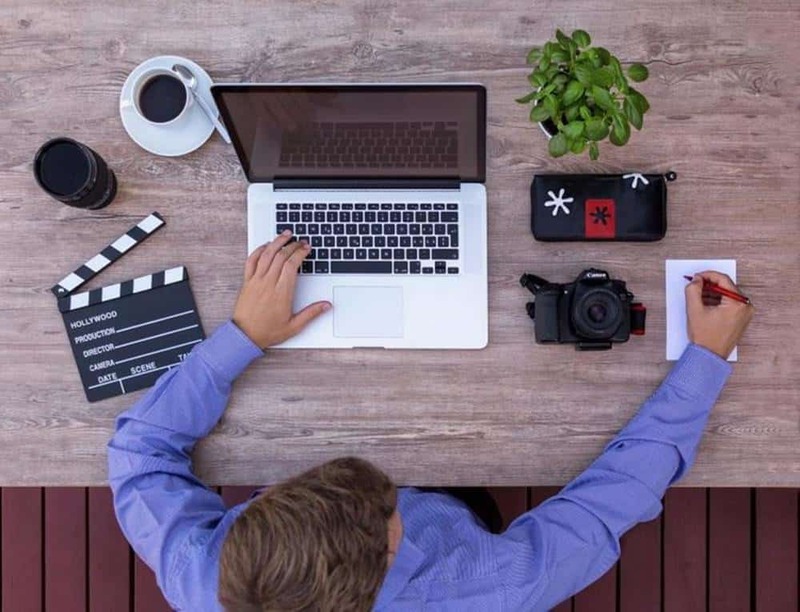 Writing, designing, programming, web development, data entry, and video editing are all popular specialities for freelancers, but really you can do virtually anything you want that people are willing to pay for. There are numerous online marketplaces now where you can advertise your services, the kind of opportunity you’re looking for, plus the pay you’re after. Alternatively you can bid for work or approach clients directly to offer your services. Pay is largely down to your skills, experience, and ability to negotiate. For many backpackers, hostel work is their go to way to make a few bucks while on the road. Hostels are usually laid back, fun, social environments where you’ll get to meet plenty of new friends and have a good time while working. 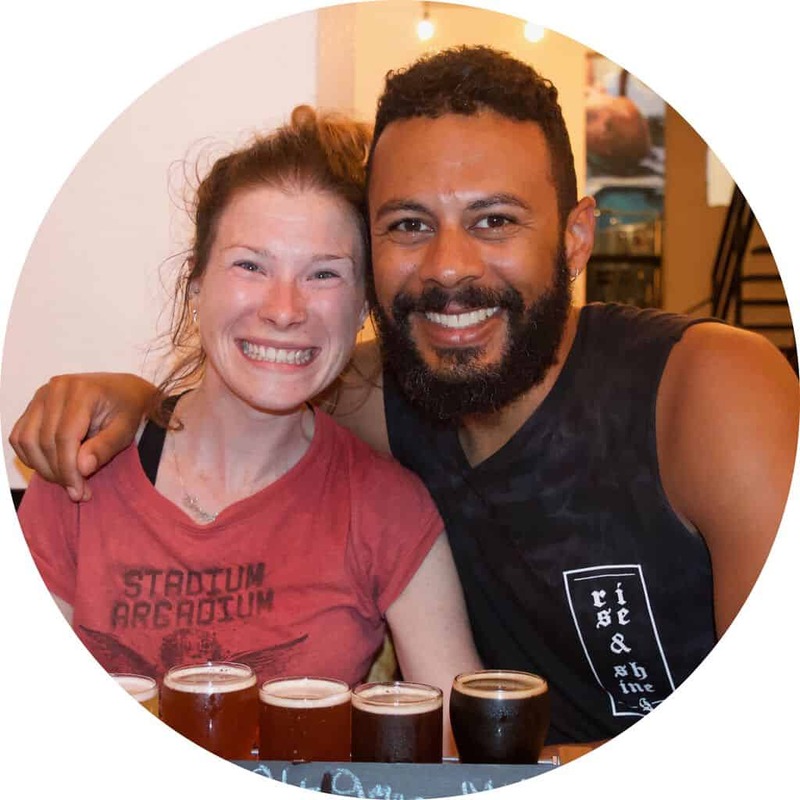 Many hostels tend to hire casual staff on a regular basis for short term positions from a few days to a few months so it can be really convenient for someone moving around relatively quickly. 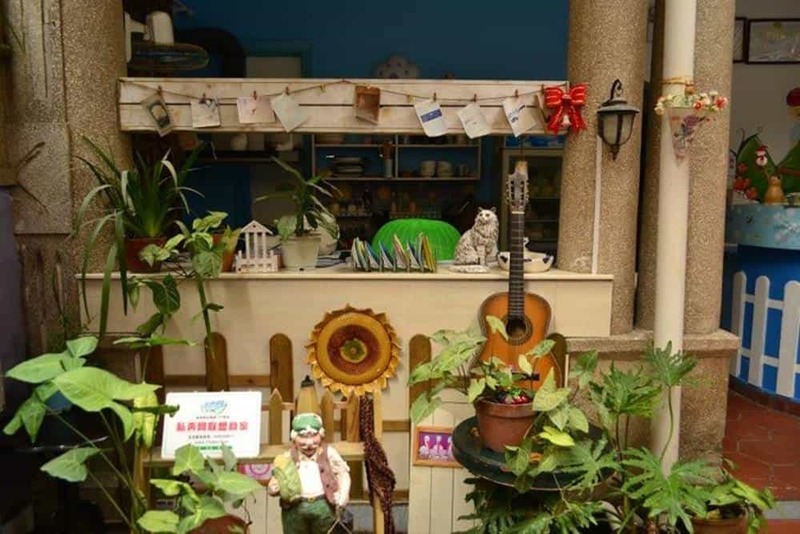 Tasks usually include reception duties, cleaning, bar and restaurant work if the hostel has these facilities, but you could also be tasked with things like decorating, organising social events. Because of the international nature of hostels, speaking English is usually a must, and knowledge of any other languages can be beneficial. Pay will often include a bed, food and drink, and sometimes a small salary depending on the hostel. Tours are a fantastic way to get to know a new city or area, or even to discover a different side to one you know well. While you might have been on a few while on your travels, you may not have ever considered being the person to lead them. 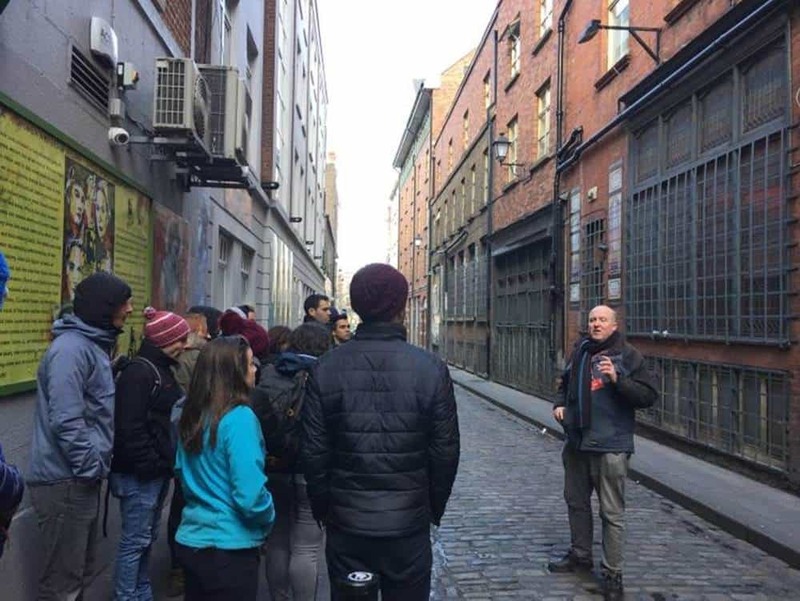 You don’t have to be a local or native to the area where tours are run to deliver a kickass tour, you just have to be passionate and knowledgeable about it. The best tour guides are well informed, authoritative, and entertaining, so if this sounds like you then it could be an option. 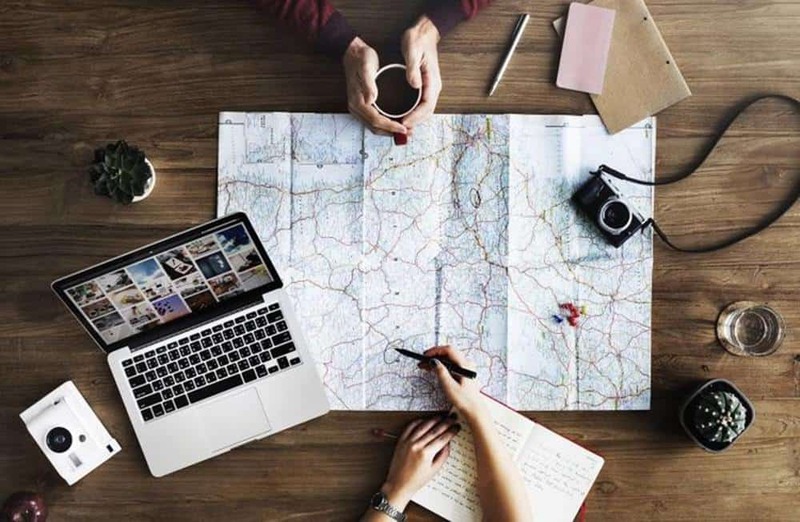 Some tour companies will pay you a set fee per tour, others are based on a tips system where you’ll be self employed and pay the company a set fee per person on the tour to cover marketing and other expenses, and then pocket the remainder. Half of the year on the slopes and the other half in the surf sounds pretty awesome right? If you’re an expert surfer, snowboarder, skier, or anything of that nature, then you could turn your passions into a lucrative career. 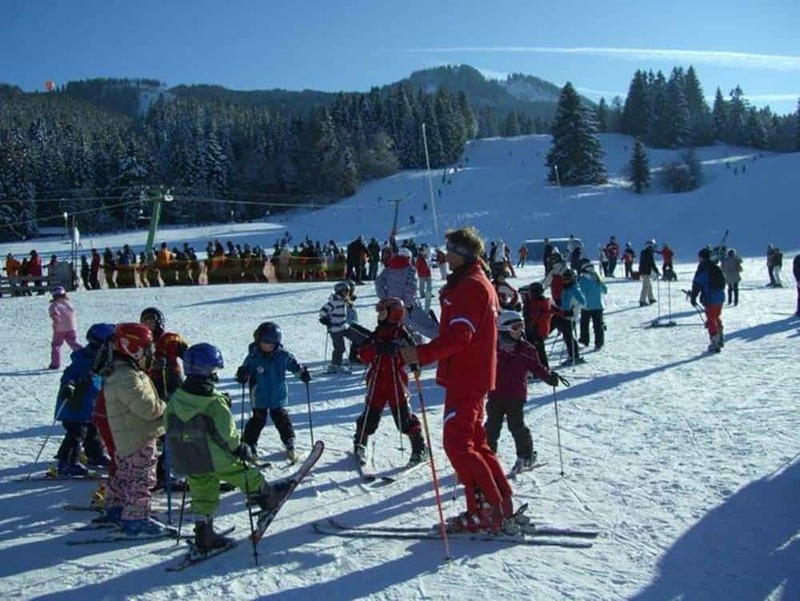 Thanks to the seasonal nature of snow and sea activities, the two tend to go hand in hand as well meaning many travellers spend half of the year in the mountains and the other hitting the waves. The only things you’re limited by are the mountains and the beaches. You need to be outgoing, a great communicator, and have a real love for your chosen sports and be able to pass that on to others. It definitely helps if you have some relevant qualifications but there are also positions that don’t require them, and others that will help pay for you to get the as part of your contract. If you’re familiar with coding and design, or even just have an interest in the workings of websites and are willing to learn, web design could be something to seriously look into. It’s easy to think that you need to be a total computer nerd with an in depth knowledge of html to make this one work, but in reality many websites are extremely simple. So long as you can build something that works well and looks good then people with little technological knowledge will probably be willing to pay you for it as you’ll be providing them with a presence on the internet. We met a lady in Mexico who made a living from designing 5 or 6 page sites for small travel related clients like hotels and hostels. She picked up clients by literally approaching them directly by walking in and speaking to the manager and showing them some of her work. If you are technically gifted then that’s even better as you’ll be able to take on more complicated work and source clients online. You can learn plenty of stuff online and through practicing on your own site if you have one. The job of the virtual assistant is a relatively new concept and one that’s really developed over the past decade with the advent of high speed internet. There’s no real set idea of what it actually is, but the idea is essentially helping clients with administrative tasks. 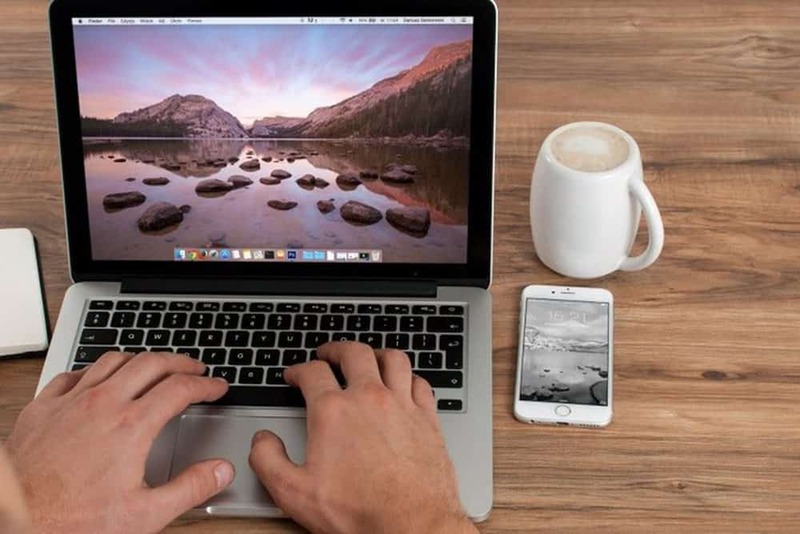 The “virtual” twist is that rather than being chained to a desk, it’s all done remotely meaning all you need is a laptop and an internet connection and you can get going. This is obviously ideal for travelling and earning money as you go. The work is varied and can involve virtually anything a client wants you to help them with so long as it can be completed remotely. 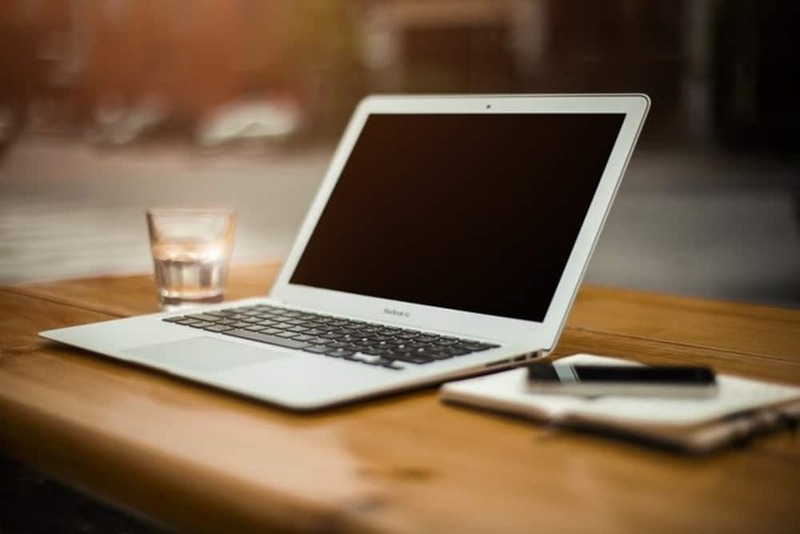 To be a VA you don’t necessarily need qualifications but some kind of experience in an administrative or organisational position can be beneficial. Some quick tips and tricks for making your travel budget last longer. Don’t get caught short on your next adventure. 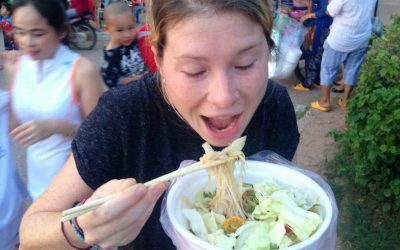 Check out these expert tips to cut the costs and eat cheap while backpacking. What if you could spend more on the things you love and still be able to save money for travel? Find out exactly how spending consciously will allow you to do this in this comprehensive guide. Hey Sarah, glad you found that post helpful. And even more happy that you like the rest of the site, thank you so much for all your kind words. 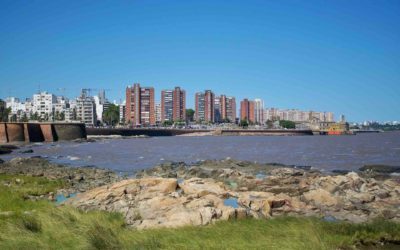 We know what you’re talking about with the feelings of impending doom from heading back home after a trip for sure, 3 weeks in Argentina will definitely do that to you. 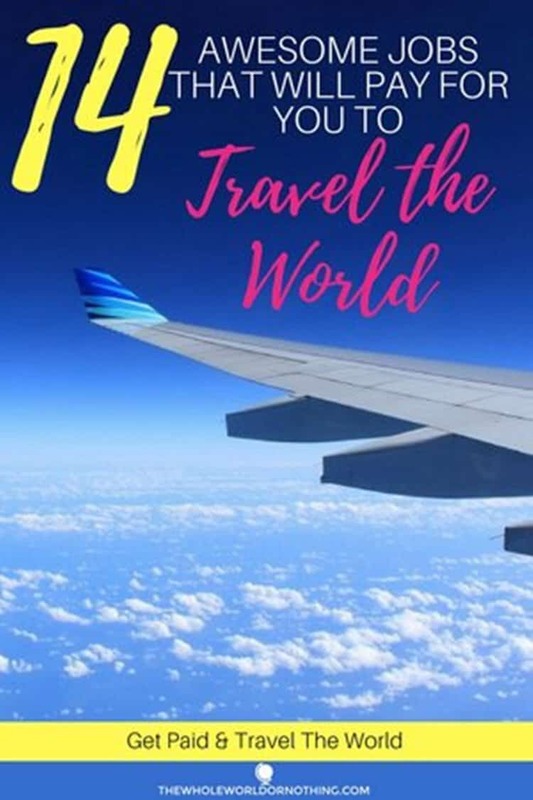 We created The Whole World Or Nothing to provide you with valuable travel tips, awesome budget advice & kickass destination guides to help you get your travel adventures off the ground!